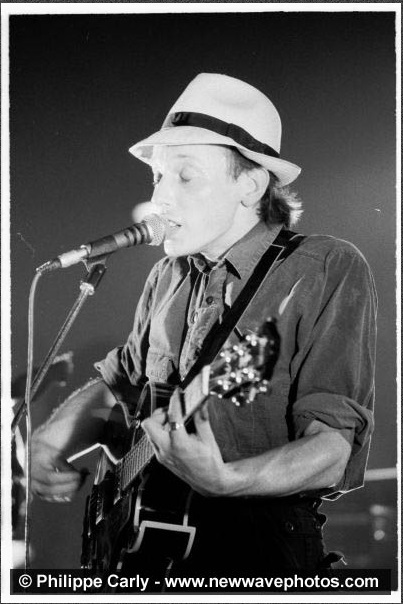 Feed the Enemy: Philippe Carly - Magazine, Howard Devoto, New Wave Photographs. Philippe Carly - Magazine, Howard Devoto, New Wave Photographs. Philippe has kindly allowed me to share a couple of these as you will see below but he has many more to view on his web site as highlighted above. It's rare to see a photographer prepared to upload this volume of photo's so that we can all see and enjoy them. His passion for the bands I love really surprised me and I just had to raise awareness of his work to a wider audience. As an amateur photographer myself who loves to take pics at gigs, I have a very simple approach to my work which is, What I see is what you get and that typically includes the flaws and all. I just shoot as I see it and sometimes I get great pics and sometimes not. That is why I'm really interested in Philippe's work because he has a similar approach. He has captured a love for the bands he photographed at the height of their careers in many cases. Please DO NOT rip off his photo's or edit them. We should look after these wonderful images and respect his work. 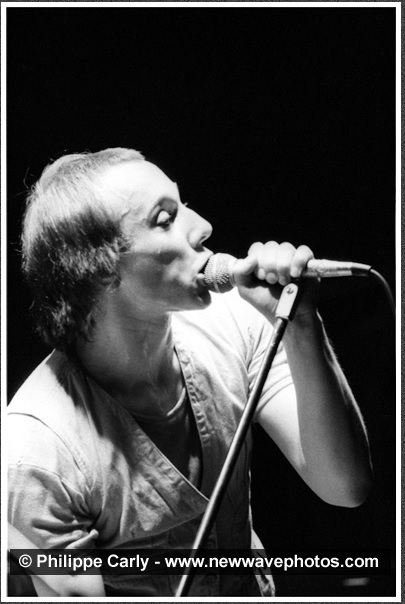 Thank you Philippe for allowing me to upload these and share with other Magazine, Howard Devoto fans.